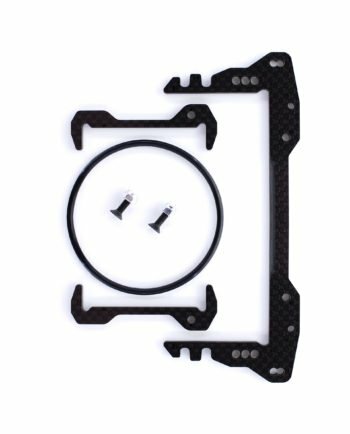 We are excited to announce the release of our new Battery Positioning System for the XRAY X1’18! 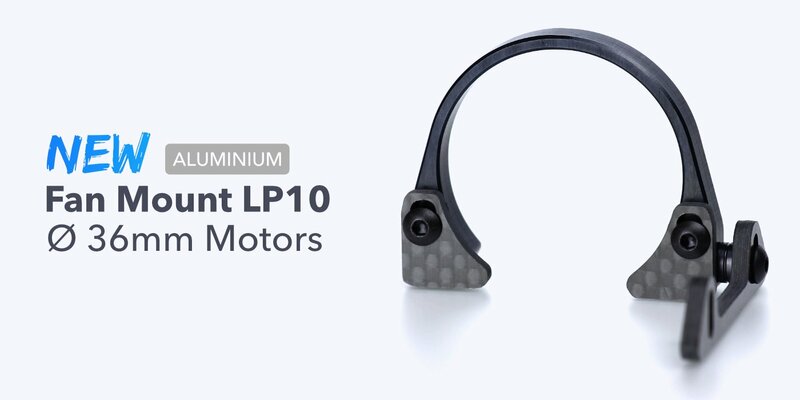 This battery positioning system was designed to hold the battery securely in place while maintaining the option to move it forward and backwards. In Addition we have added the possibility to hold it down with the included o-ring to make battery changes easy again. Because of its special design, it will not affect the chassis flex at all! 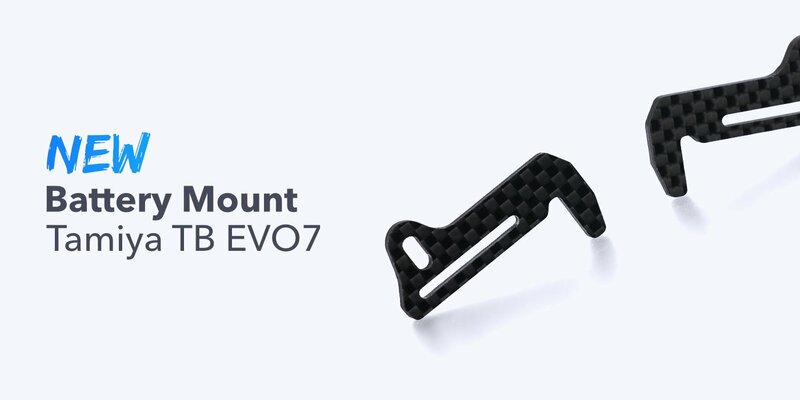 Manufactured from our proven quality carbon fiber and including all necessary hardware, it will add only 9 grams in total and is a direct fit.